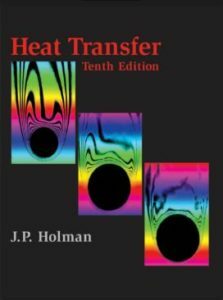 This book presents an elementary treatment of the principles of heat transfer. 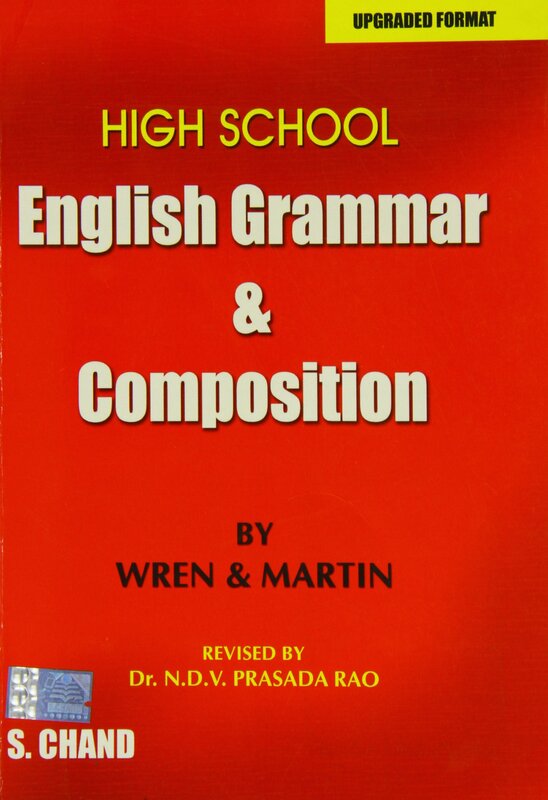 As a text it contains more than enough material for a one-semester course that may be presented at the junior level, or higher, depending on individual course objectives. 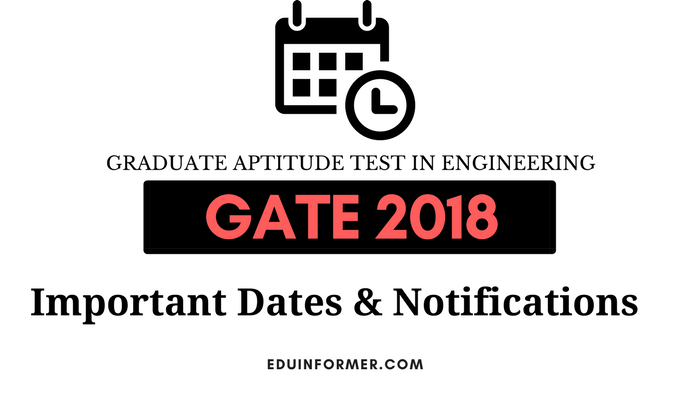 The course is normally required in chemical and mechanical engineering curricula but is recommended for electrical engineering students as well, because of the significance of cooling problems in various electronics applications. In the author’s experience, electrical engineering students do quite well in a heat-transfer course, even with no formal coursework background in thermodynamics or fluid mechanics. A background in ordinary differential equations is helpful for proper understanding of the material. Presentation of the subject follows classical lines of separate discussions for conduction, convection, and radiation, although it is emphasized that the physical mechanism of convection heat transfer is one of conduction through the stationary fluid layer near the heat transfer surface. Throughout the book emphasis has been placed on physical understanding while, at the same time, relying on meaningful experimental data in those circumstances that do not permit a simple analytical solution.